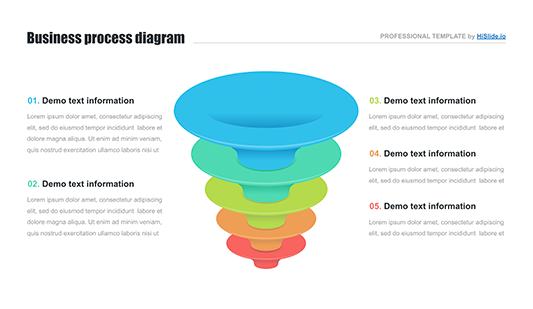 Funnel diagram Keynote Template - Hislide.io - Free Download Now! What is the funnel diagram Keynote template for? 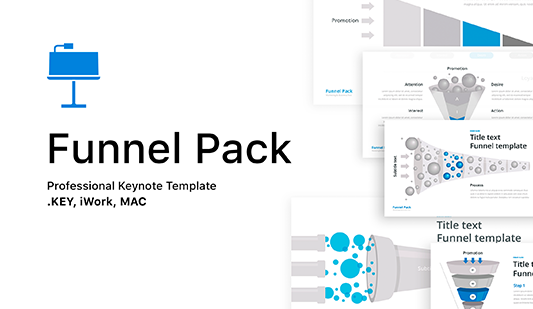 This page is dedicated to the funnel diagram Keynote template. On the sample, users observe a multicolored horizontal funnel divided into 5 segments. The element designed for marketing and business projects, reports, analyses. An audience will be interested in a topic and won’t get bored. This slide does not only serve as a premade sales funnel diagram but also helps to create a good reputation. A high-quality unique element will be noticed and the speaker will prove excellent working skills. High quality. 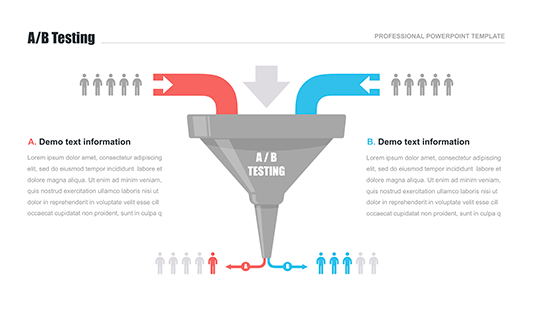 An approved quality of this diagram of a funnel guarantee that no visible defects appear when the element is displayed on screens (including high-resolution ones). Speakers show their presentations on any devices without fears. Multipurpose slide. Such a diagram of a funnel can be found in a great variety of marketing and business analyses and reports, digital projects and simple presentations. The sample is a creative shape of a sales funnel. Easy-to-use premade element. This slide has already become real assistance for dozens of office employees and managers. Reports and analyses creation won’t take more than a few minutes using such a premade element. 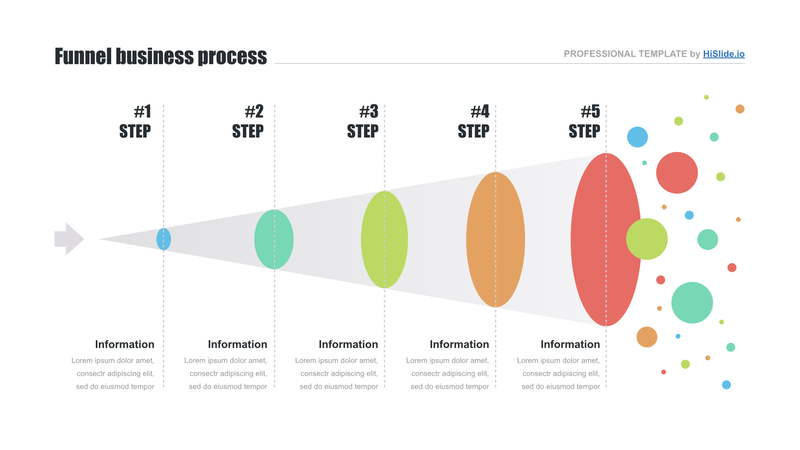 The funnel diagram Keynote template makes work easier and quicker. Besides, it is available for employees of different levels of skills.